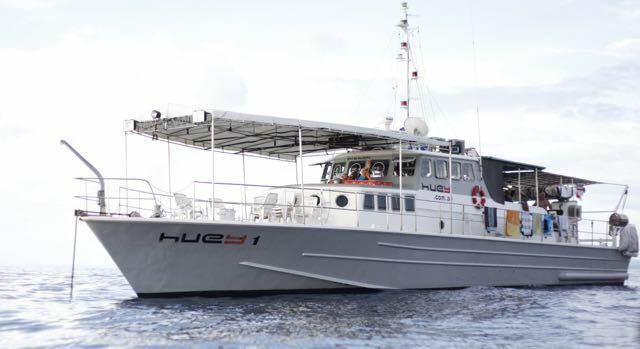 Our vessel is an 82 ft ex customs patrol vessel customized for surf charters. 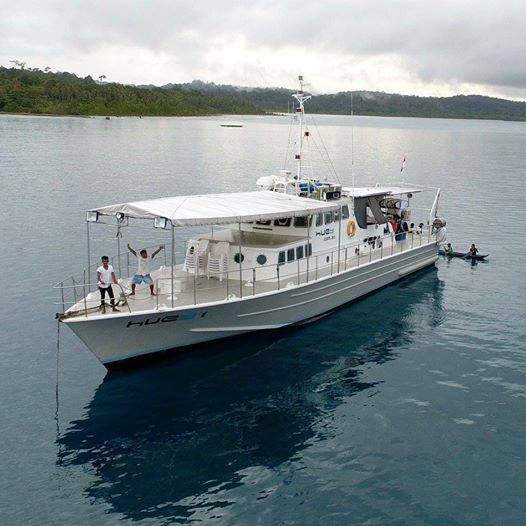 Built and launched by the Japanese Government in 1978 we are one of the faster boats serving the Mentawai Islands. 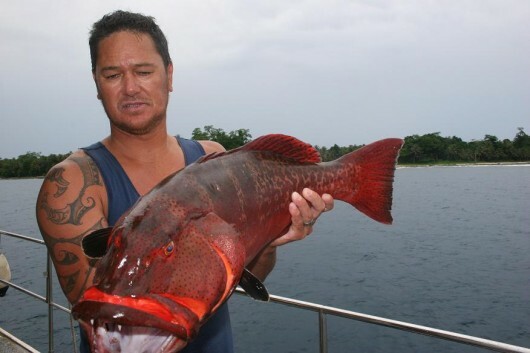 Amril, our Indonesian Captain is a born and bred Padang local and also has over 30 years experience at sea. He knows these waters like no other and has been working with us since 2002. Extra Beers, Wine and Spirits. We can order these for you, charged at local cost price. 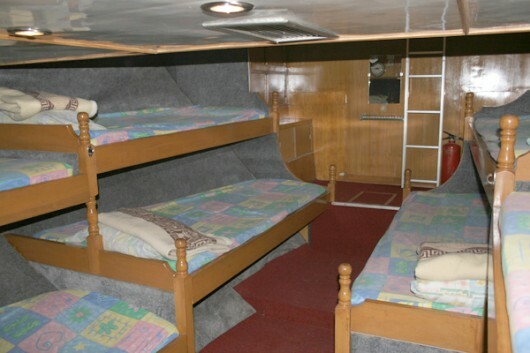 Room Type the all Boat! Internet None. Local SIM card for occasional tower access. Emergency sat email address. 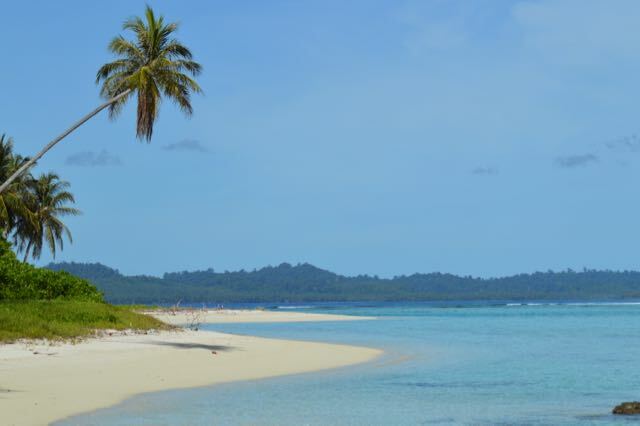 The Mentawai Islands offer some of the best and most consistent waves in the world. Our vessel has been operating in these waters since 1999 providing surfers with a variety of waves to suit all levels of ability. 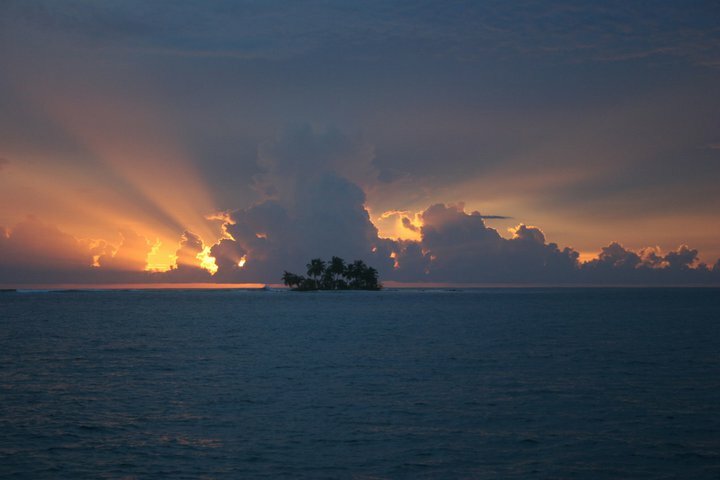 Our regular Mentawai charters go for 10 days and 11 nights leaving Padang around 7 or 8 pm and arrive in the islands at dawn the following morning. During the tour we travel mostly at night so as not to waste valuable surf time. On the last day we surf till dark, prepare Huey for the run home and arrive back to Padang in the early hours of the morning. 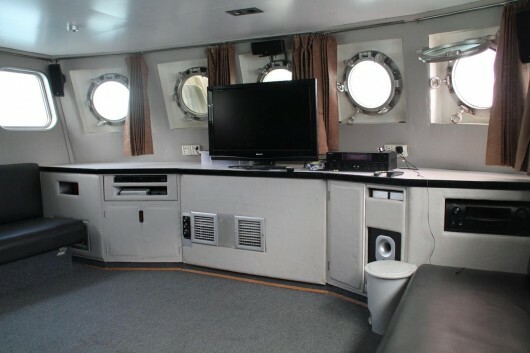 Our customised charters can take you further afield to lesser known spots North or South of Padang. We regularly pick up and drop off our guests in Sibolga or Bengkulu providing more opportunities for less crowded surf and a different kind of surf adventure. 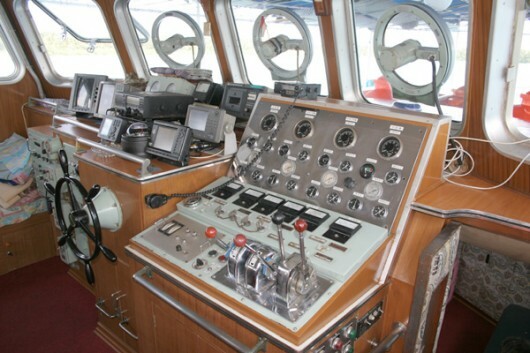 Since 2005 she has undergone 3 refits. 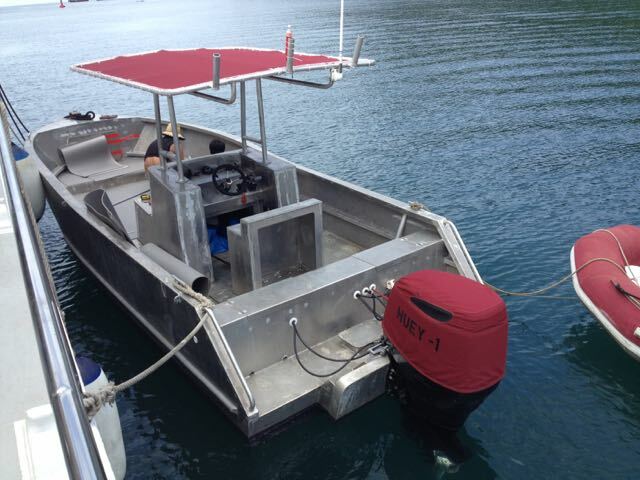 New engines were installed in 2009 and just recently new generators, propellers and numerous improvements have been made. 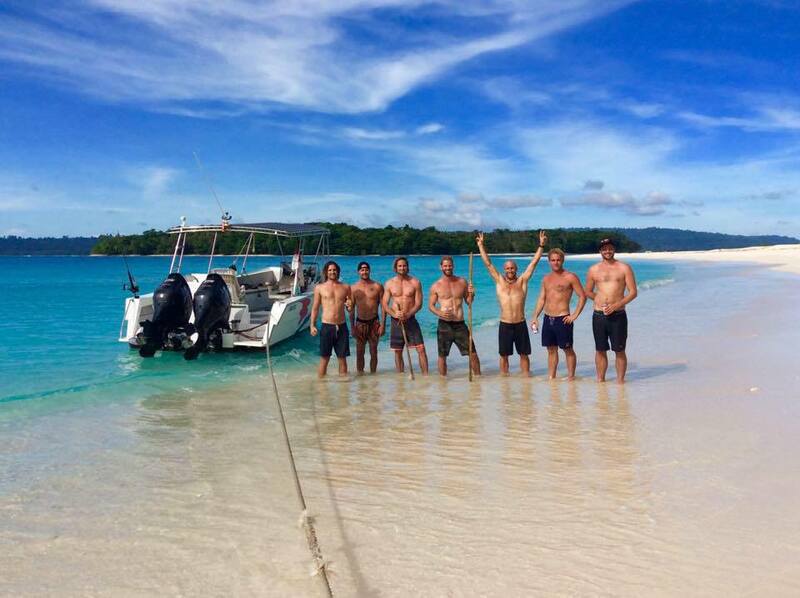 We are constantly renewing components and improving Huey to give our guests the best possible Mentawai experience. Our safety record is flawless and we have never lost a day due to breakdown. Back up systems for every operating system are on hand. 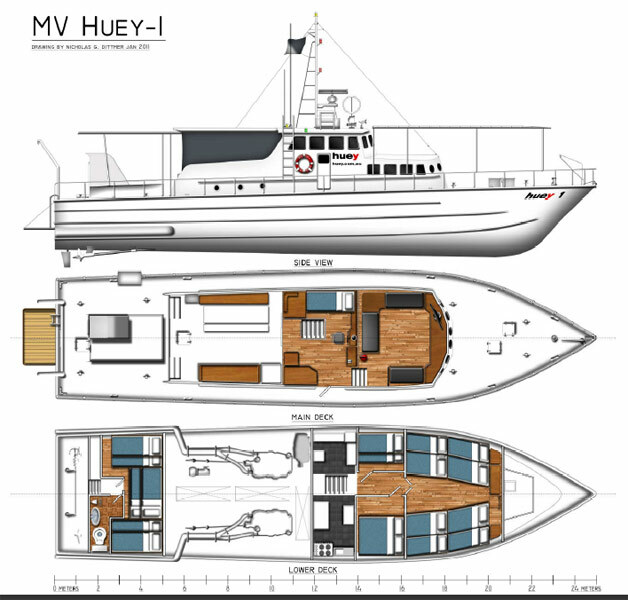 With 12 seasons under her belt Huey has been fully setup and constantly improved to make your journey as comfortable as possible. Air Conditioning in all 3 sleeping cabins, plus a dedicated TV room with full surround sound, satellite TV and 800 movie library your surfing downtime is in absolute luxury. Khairul our Chef and all round good guy will provide the food. His cooking is second to none. After finishing his trade certificate in Bukkitingi he started work on Huey in 2000 and has been with the boat ever since. Yudi is our kitchen hand and maintenance man, he’s been with us since 2013. Brothers Randi and Ool are our youngest members of the team and started also in 2013. Peak Season May June July August September. Best for experienced surfers who don't mind charging. Fringe Season: March April Oct Nov. Best time for lighter winds and less crowds. Low Season: Dec Jan Feb. Best time for smaller - meduim size waves surfing alone most of the time. 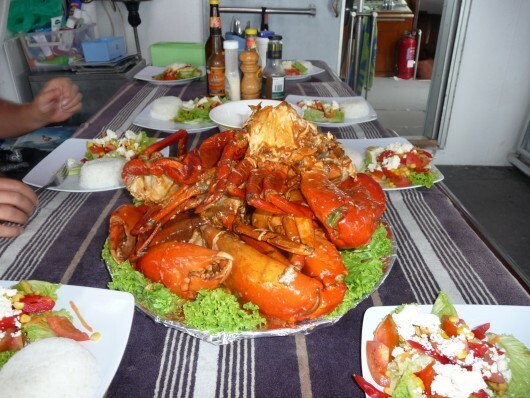 During the trip you will be looked after by our trained and highly skilled staff. Steve, (aka Sooly) the owner and manager will be your Captain, host and surf guide. With over 25 years experience traveling through Indonesia and its waters he’ll be sure to get you the best waves on offer. When Sooly isn't available you can be assured our relief Captains have many years experience in the Sumatran Island chain. 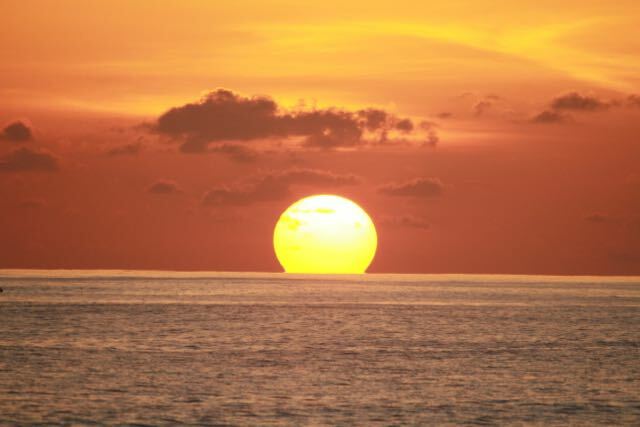 SURFINN © 20-04-2019 04:46:54. ALL RIGHTS RESERVED.